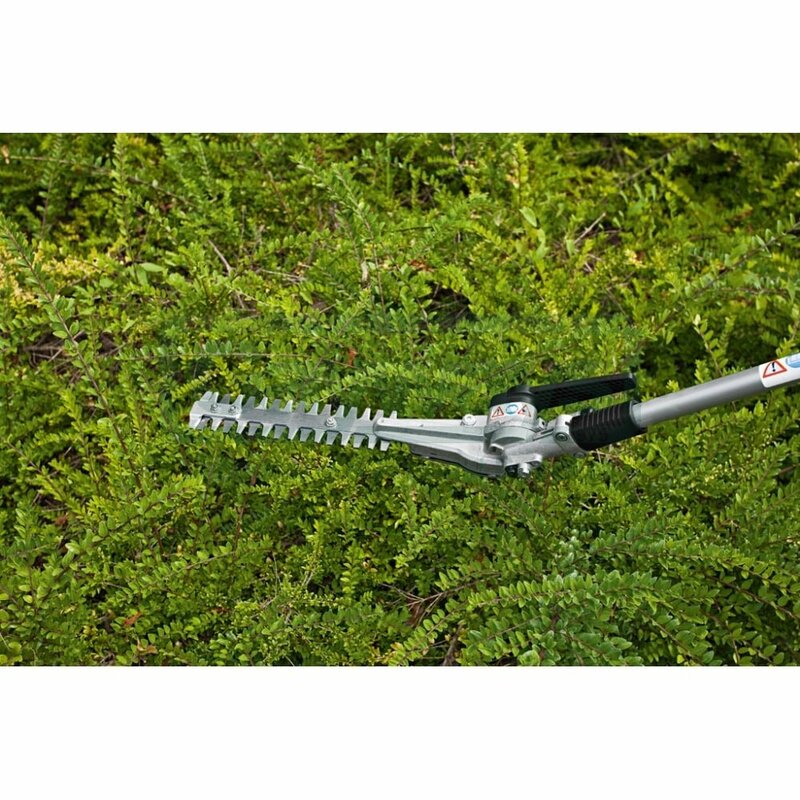 Unique grass and weed trimmer for precision trimming. The grass lies down after it is cut. 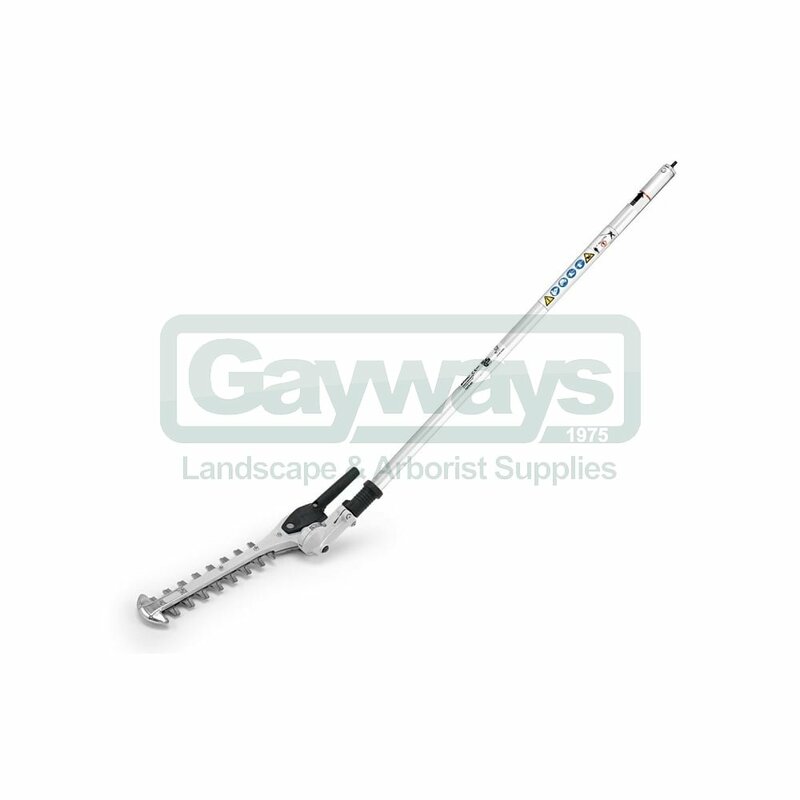 Ideal for tight trimming conditions. 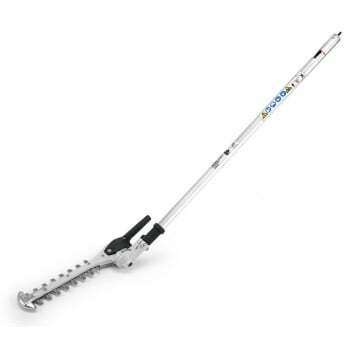 The head quickly and easily adjusts 280° (145° working range) in 13 locking positions without tools. Suitable for use with all KombiEngines and FR 130 T.